Wafel Sports Management is preparing for the future! We are an all-round sports management agency specialised in elite athlete management, athlete branding and media relations providing the best opportunities possible to established world-class athletes, as well as the next generation of talent. 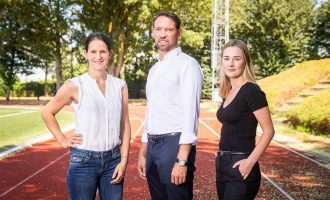 At WAFEL we are looking for interns to join our team of well-connected sports professionals. – background in graphic design/digital media is a plus! Can’t wait to get an inspiring experience in sports, working for some of the world’s best athletes? Contact us at kim@wafelsportsmanagement.com with your full resume and motivation letter.